I wasn't sure about this one initially, as I picked it up on the Daily Deal - and it isn't my usual fare. I was very glad I did. Super story from Mark Greaney. I'll definitely be looking for more in the series. I really Like Court Gentry as a lead character. A hitman with a real conscience. I enjoyed the growing relationship between Court and Zoya too - which I hope will continue in future novels. If you like the spy/crime/action genre's then you'll really enjoy this. 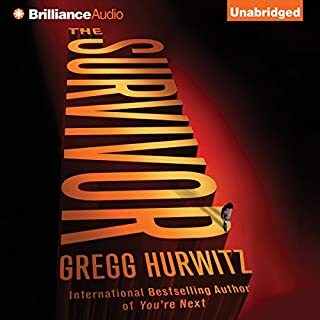 I would have given this 5 stars across the board, but I found Jay Snyder's narration to be a little 'robotic' at times. On the whole though he performed this very well. I really enjoyed this Gray man series. Lost of good action and adventure. It's no deep work of classical literature but it kept me going at work and while driving. This has to be one of my top 3 series at the moment and i cant get enough. There is great action with a great storey line to go along side it. I think that this author and narrator make possibly the best combination and i could listen to them all day. 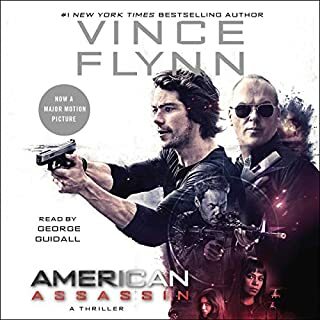 If you enjoy listening to authors like Tom Wood, vince flynn, stephen leather, brad thor and tom clancy then you are going to love this series. All i can say is just give it a go. extremely good story , really enjoyed it. Gentry manages to live another day whilst most others suffer when coming into contact with him. Basic clandestine spy stuff but the character is interesting and the whole book is fast paced. All Gray Man books build up an excellent picture and this one continues with an interesting twist which means I am looking forward to the next instalment. 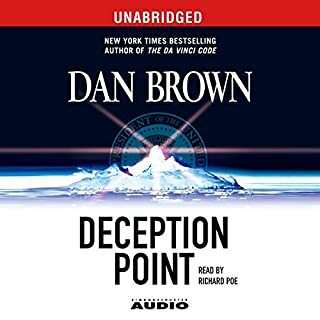 Narration is excellent and makes for easy character definition when listening to the plot unfurl. have read annd totalky enjoyed all the Grey Man books, this one is well up to standard. 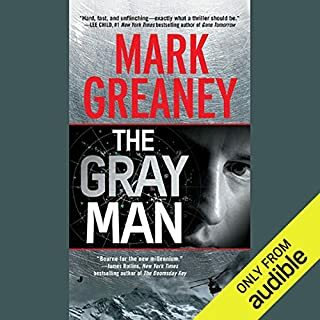 I really liked this book, but there again, I have enjoyed all Mark Greaney stories that I've read. The storyline is totally far-fetched, but it rolls along at such a gallop you don't really notice. Look forward to the next one. Cant wait to listen to it each day on my way to work and home from work, unfortunately my hour commute is not long enough. Love the story with Zoe in it. Keep up the good writing. I recommend this audible to action movie people, you won't want to miss anything, I keep rewinding if I get interrupted. I am in love with the Gray Man or the narrator or both. I wonder why there haven't been movies done on Mark Greaney's books. Another superb addition to this amazing series, and another brilliant performance by Jay Snyder. 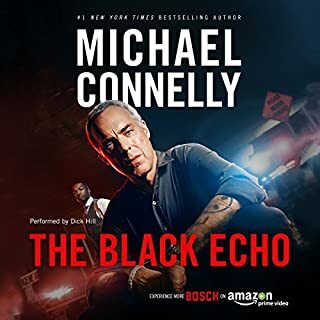 This series is so bloody good and addictive I just can’t stop listening to it and stop watching the tv as the author and narrator are a great combo. 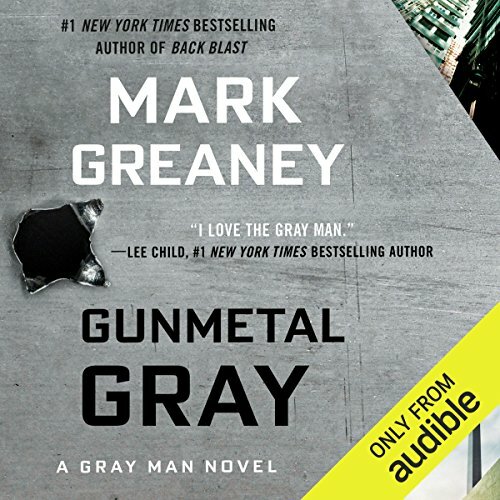 If you haven’t listened to the grey man series do it you won’t regret it!! If you like verbose fight scenes, this is the book for you! I cant be sure but it certainly felt like one fight scene lasted ten chapters!! Wow, throw another three fight scens in and lets call it a story, shall we? What this book needed was a good editor. “He took the monicular out of his pocket, put the string around his wrist tightly, took off the cap, fogged the lens with his breath, which he’d gargled with Listerine in the morning, used the bottom front edge of his Italian cotton tee and polished the lens before lifting it to his eye”. All those words made for a bit of a nothing story, that had a dissapointing end. There were parts of the story that didnt make sense. Our main character made his way out of having his hands zip tired, off a barge on a dirty river somewhere in an Asian jungle in one scene and In the next scene he was putting something into the search engine on his laptop . . . .how it made it out of the jungle I can only guess? 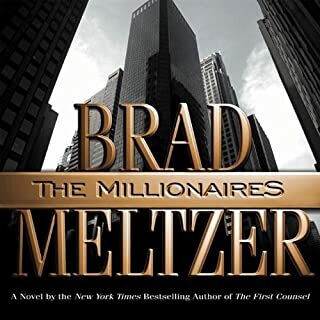 I’v had plenty of misses latley on Audible, i was glad this wasnt one of them. Best of the best, yet. Wow!! Brilliant as always. Greyman is officially my hero. Can't wait for the next one. I really enjoyed the story and characters. Reader had great shades to his voice, bringing the characters alive. Highly recommend. Best Gray Man novel , yet. Best Gray Man novel, yet. The only thing letting this performance down was inconsistency of voice, volume, mixing, etc when recordings were resumed. I was tentative on this series until the 2nd chapter of the first book. Been completely hooked ever since and love that Greaney returns to loose threads in the sequel of books tying them into later plots/later books. Snyder is a magician with his characterisations and inflections. I stopped to read a Lee Child’s Jack Reacher story before this one but it comes a very poor second to the Gray Man. narrator does not have an annoying voice, but just does not engage me at all. perhaps the book is good but I couldn't persist.